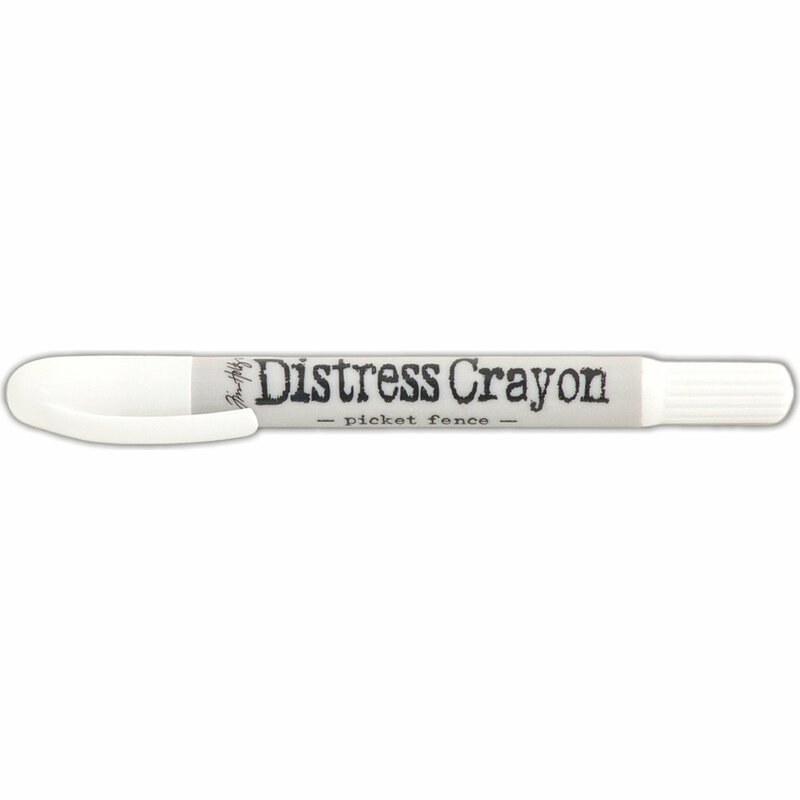 Tim Holtz-Distress Crayons. These crayons are formulated to achieve vibrant colouring effects on porous surfaces for mixed media. The smooth water-reactive pigments are ideal for water colouring, creating smudge effects and more! This package contains one 5 inch long crayon. Non-toxic.